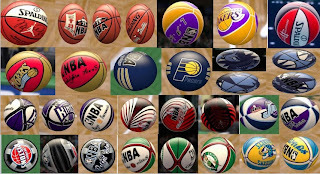 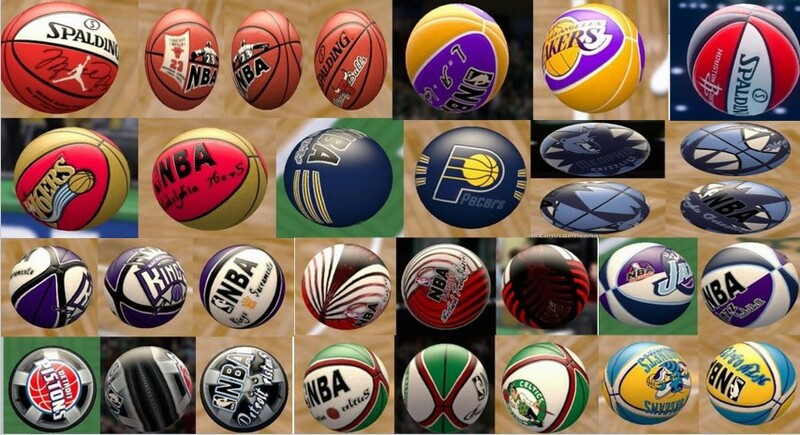 Description: This mod pack for NBA 2K13 contains a total of 31 customized ball mods. 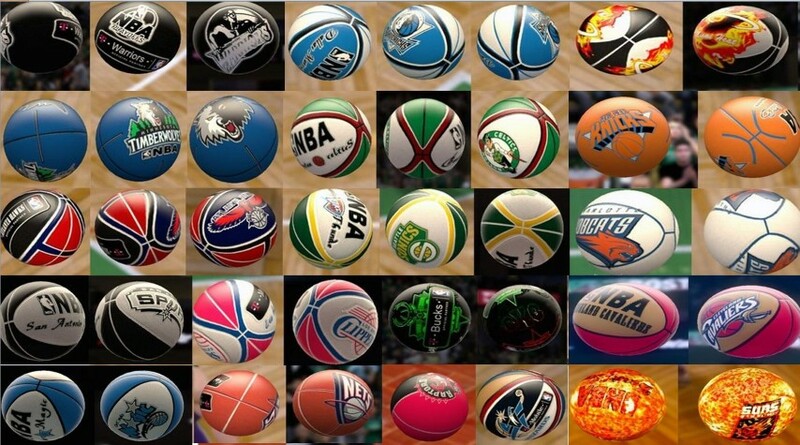 Features: 30 NBA Teams Ball, 1 Michael Jordan ball & the original NBA 2K13 ball for backup purposes. 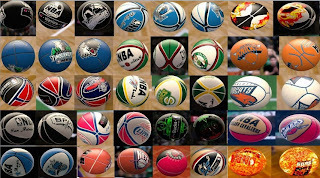 Installation: Select a ball and copy it in your NBA 2K13 game folder.